The Challenge is a 35-mile long, one-day, sunrise to sunset endurance hike on nearly the entire brutal Rachel Carson Trail. 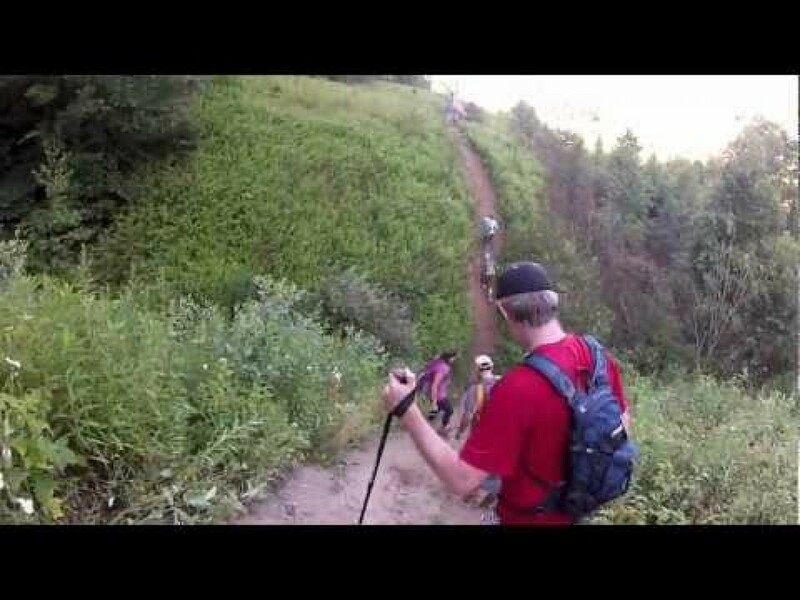 Unlike a footrace, the "challenge" is not to win, but to endure, to finish the hike in one day. This time, the Challenge starts in Harrison Hills Park at sunrise, 5:50 AM, and ends 35 miles later in North Park. The deadline for finishing is sunset, 8:54 PM or 15 hours 4 minutes. If 35 miles sounds too daunting, we offer two shorter events that same day. 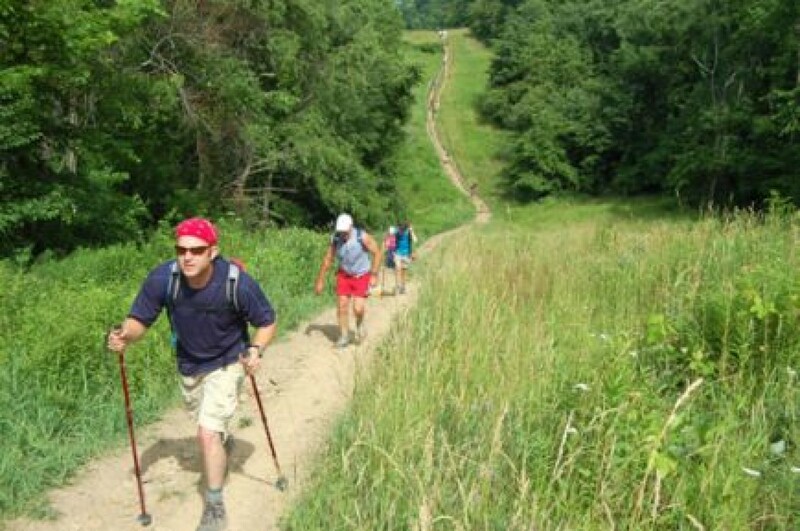 The first is the Homestead Challenge, an 18-mile hike from near the Rachel Carson Homestead. The second is a 7-mile Friends & Family Challenge from Hartwood Acres Park. All events finish in North Park.